Colonel Conk's Natural Shave Soap is the second step to an outstanding shave, with Colonel Conk's natural Pre Shave Oil being the first. Creates the perfect buffer between your skin and the blade with a thick creamy lather with great hang time. 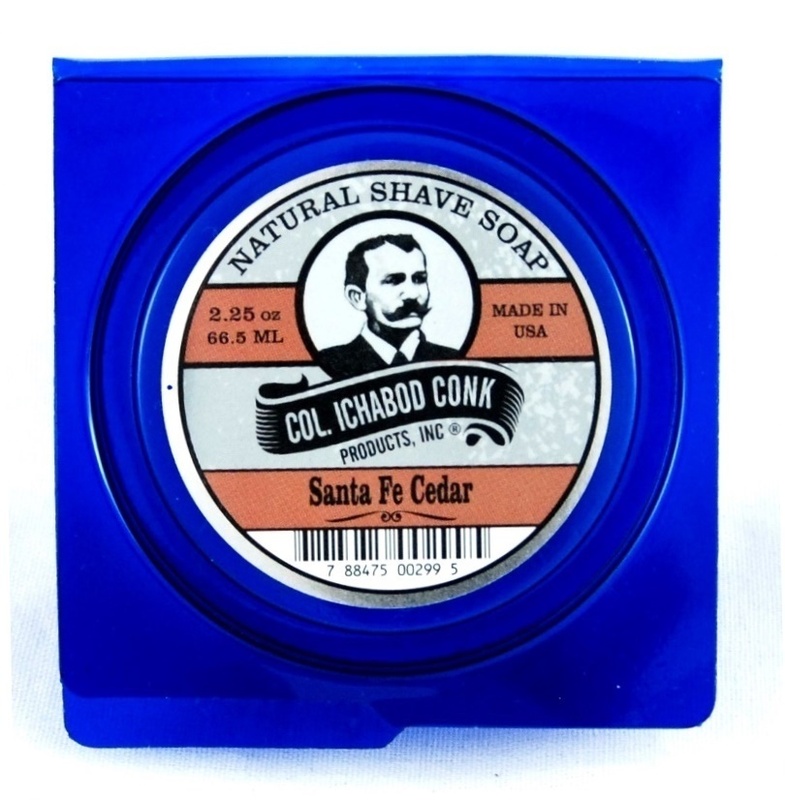 Nutrient rich, long lasting soap with beard softening formula for a clean, close shave.